The judges have voted, the scores have been tallied, and the results are in! LogiCall Disk Management Operating System for the CoCo, DriveWire and Vcc. LogiCall is not just one program but rather an ensemble of programs. 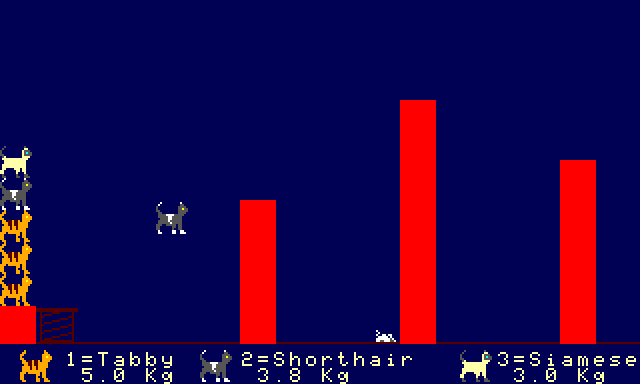 It was first written before 1985 for the Timex/Sinclair TS2068 and the Sinclair Spectrum machines. 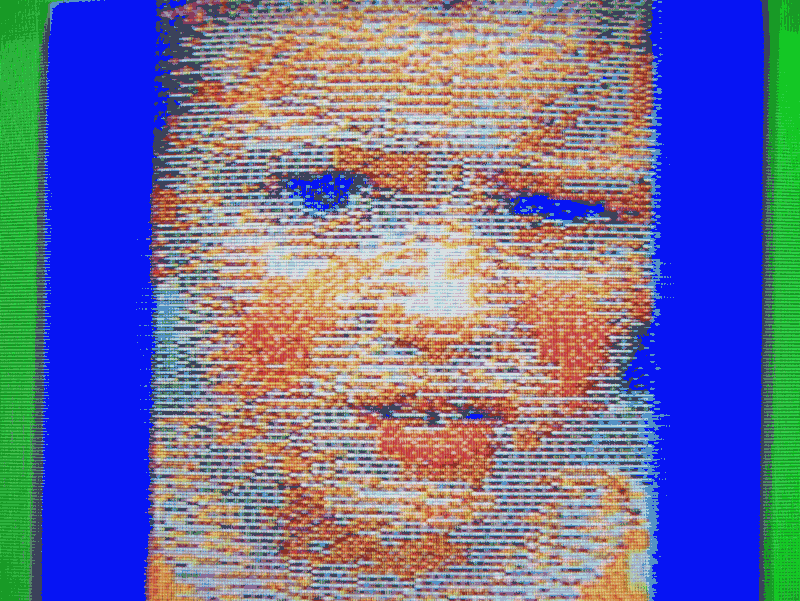 It has now been ported to the Color Computer. 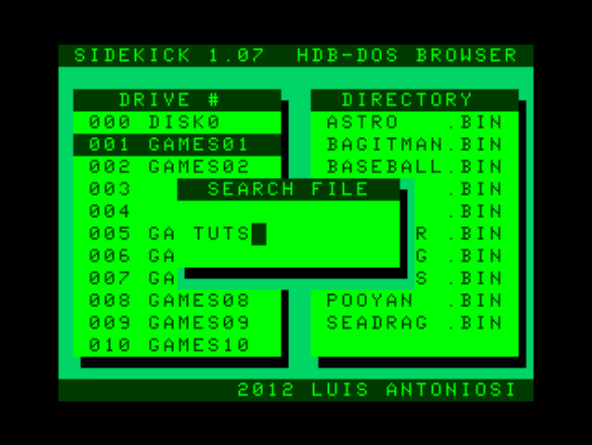 SIDEKICK File browser for HDB-DOS partitions. You can choose the drive and the program to run between all available virtual drives. 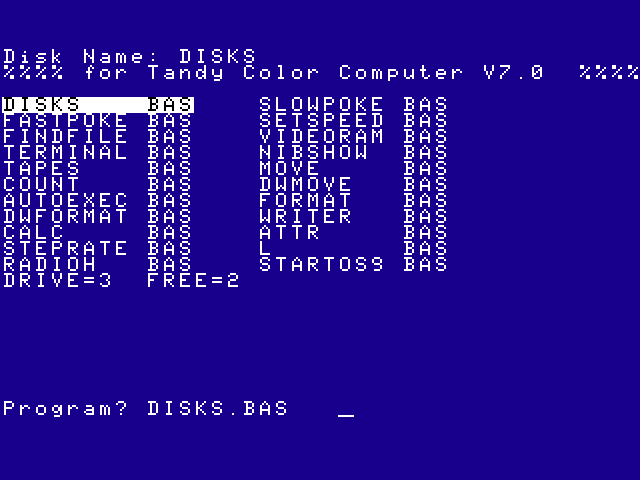 To be used with SuperIDE or any RGB-DOS hard disk. Pipe Frenzy I am undertaking a version of Pipe Frenzy for the MC-10/Coco. Tunnel Jumper You have been imprisoned at the bottom of a mine by an invading alien race. They are mining a rare element needed for their doomsday device. You have now overwhelmed your captors. Get to the surface and warn Earth! 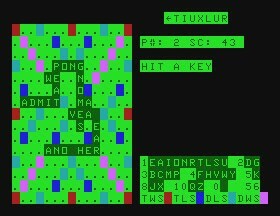 Scrable Helper I have a working version of the Scrabble game/simulation for the TRS-80 MC-10. 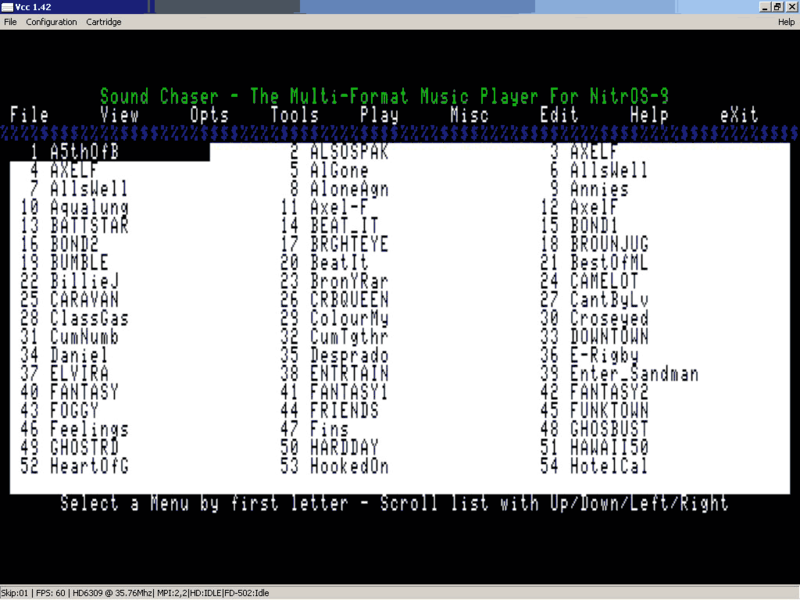 It's not single player, but with the [H]elp function you can have the computer search for up to 5 word suggestions. It searches the tiles (or those in front of the left arrow, which is what I call the "terminator" symbol). It can only search real letters and not "blank tiles." Its dictionary is about 1750 words long, and includes some of the killer Scrabble words like "aa" (which is a form of scoriaceous lava). Sluzzle A sliding puzzle game for 44-color pictures on the CoCo 1/2 platform! William Astle Freecell Freecell game for for coco 1, 2, or 3.